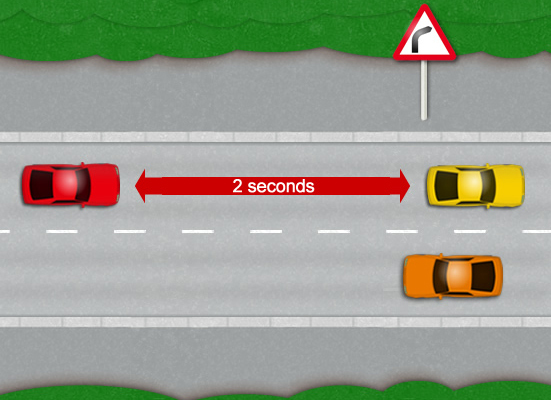 Do you know the 2 seconds rule for defining the safety distance on the road? 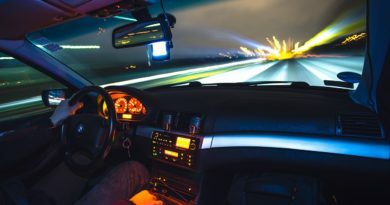 The two-second rule (also known as the three-second rule in some countries) is a rule of thumb by which a driver may maintain a safe following distance at any speed. The rule is that a driver should ideally stay at least two seconds behind any vehicle that is directly in front of the driver’s vehicle. It is intended for automobiles, although its general principle applies to other types of vehicles. 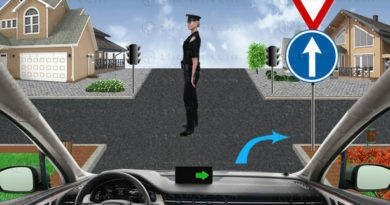 To estimate the minimum and safe following distance, allow the car in front (the green car) to pass a fixed object (dashed line in the video). This fixed object can be any object that is easy to distinguish such as a road marking, a road sign, etc.. As the rear of the car in front roughly lines up with your chosen reference marker, count to 2 seconds. If before you have reached two seconds your vehicle has passed the same reference marker, you will need to increase your following distance and try again. 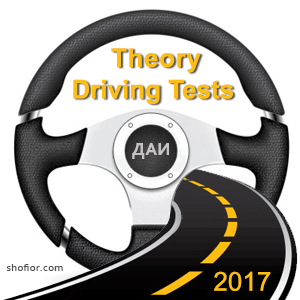 See how the speed of driving effect on the stopping distance of the vehicle.